When you’re looking for hardware to complete the look of a room you can feel like you’re in a sea of mushroom knobs and wire pulls. That’s why it’s so refreshing when a new hardware line comes along. Meet Pablo and Dora from the “Handle the Art” hardware collection by Folwell Studios. These pulls are my newest design obsession. 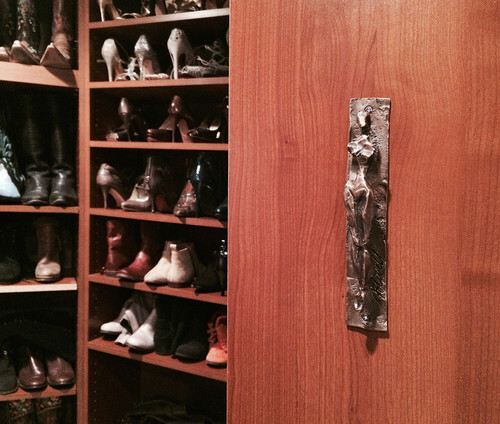 “Handle the Art” is a unique selection of pulls and knobs, all original, signed, bronze sculptures by artist Gail Folwell. Pablo measures 13 inches high by 3.25 inches wide by 2.5 inches deep; while Dora measures 12.5 inches high by 3.75 inches wide by 2.5 inches deep. These two pieces would so amazing on a set of integrated wine coolers or refrigerators. 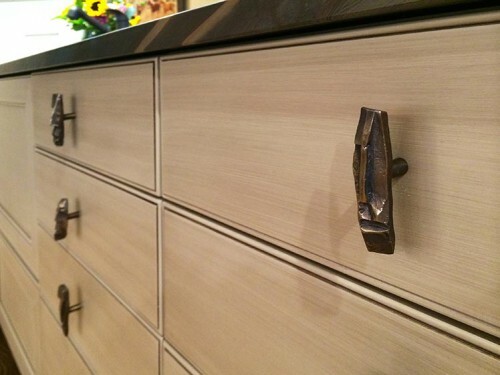 Folwell Studios makes smaller sculptural knobs and pulls for cabinetry that is meant to “break the mold” on how art collectors, designers and homeowners think about cabinet hardware. Folwell’s figurative work demonstrates a wide range of human experience. Her sculptures express feelings through shapes, texture, physical connections, and actions. I think we are very fortunate that what was originally just a personal touch of decor in the Folwell home is available for anyone who wants to start collecting sculptural art. 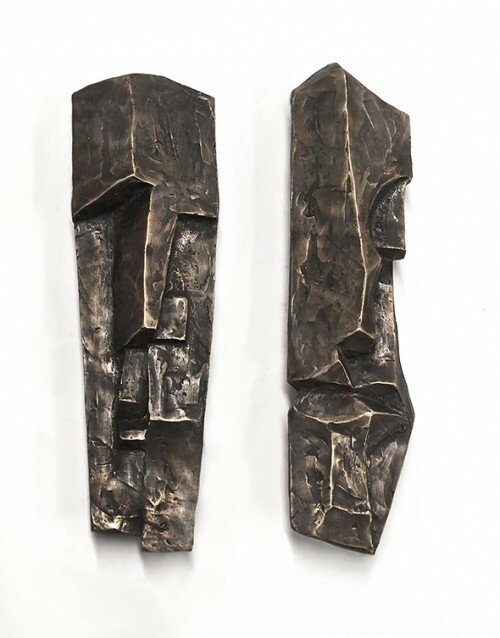 For more information on the artist and her sculptures visit claggettrey.com. As a designer I’ve been very happy with the improvements in touch-latch hardware.